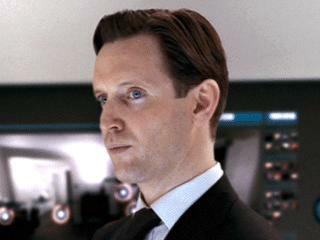 Ever since I watched the movie, I've been scratching my head to figure out who this actor is. 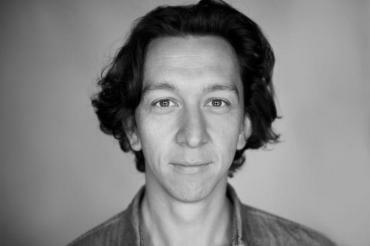 He somewhat reminds me of Adam Driver which makes things more irritating as he obviously isn't (and shouldn't be!) in the film. Does anyone know the name of the actor or the character ? Delto oversees the specialists who scour the HoloNet and sub space transmissions for patterns and packets of useable intelligence. His methodical approach stands all in good stead. It is difficult to tell. I'm basing this answer on his physical appearance, his contextual location (amongst the Rebel Alliance High Command), and the context of the situation in that scene. However, it's difficult to fully confirm without having the film in front of me for reference. However, upon closer examination of eyes and hair I think that my answer is lacking. In the novelization, Draven said "Squadron up" to a Captain Vienaris. Later, it was Private Weems (the communication technician who later rushed to Mothma telling her there were Rebels on Scarif) who said "They are already engaged". 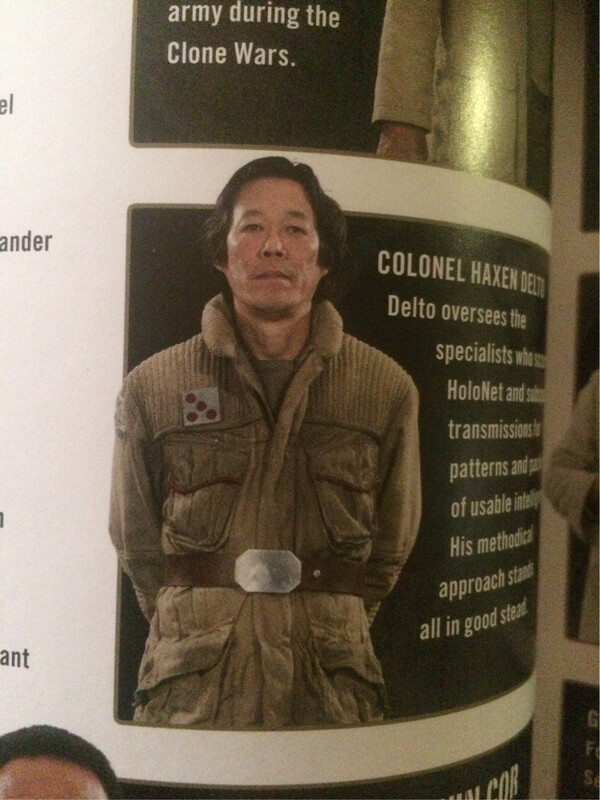 There is no Captain Vienaris in Rogue One the Ultimate Visual Guide, or in credits. The fact that the two notable actions/interactions this character did in the movie is attributed to two different characters in the novel makes me think that this character was unplanned. I was itching to know who he is as well! The above may not be an answer (I wanted to add in a comment). 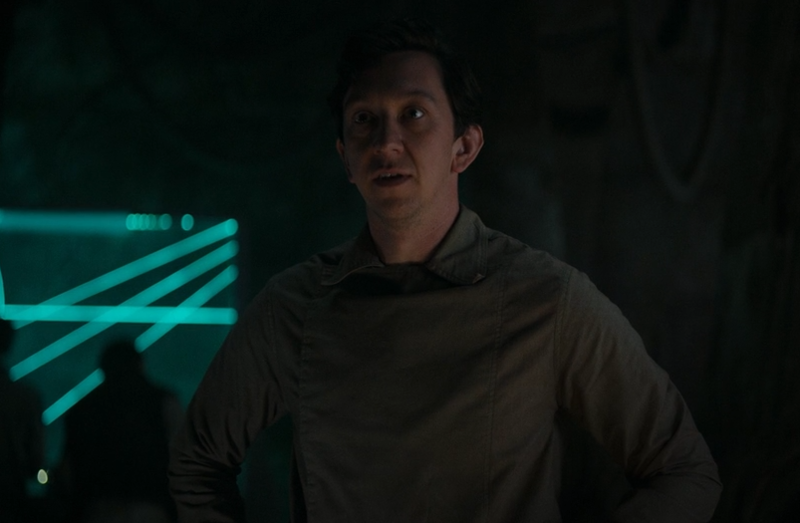 I can't believe they overlooked a character as prominent as this guy, a character with spoken lines, when they credit likes of "Jedha server 1". Not the answer you're looking for? Browse other questions tagged star-wars character-identification rogue-one actor-identification or ask your own question. Is Twilight Company in “Rogue One”? Did Rogue One use screen wipes?